According to the World Health Organization (WHO) cardiovascular diseases (CVD’s) are the leading cause of death accounting for more than 17.3M deaths globally. Modern cardiac diagnostics tests and monitoring techniques are providing ever increasing insight into the health of the human heart. 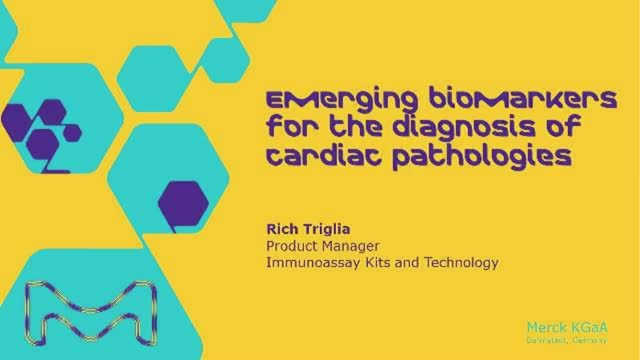 In this presentation we examine some of the new and emerging cardiac biomarkers that could complement existing diagnostic and prognostic methods and have the potential to revolutionize our current understanding of cardiac health.